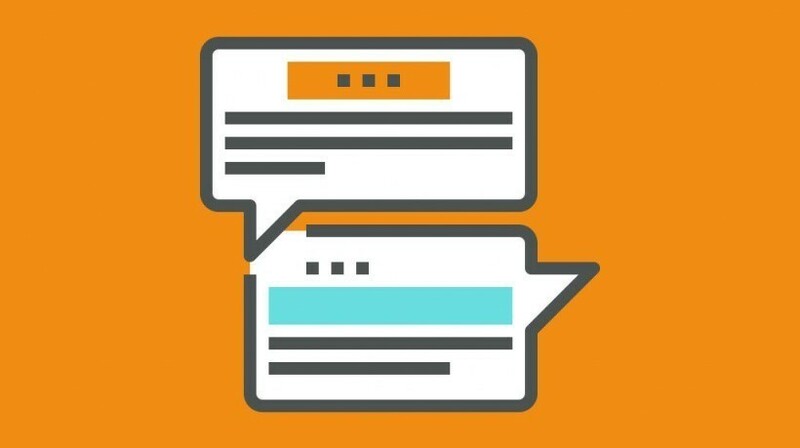 Christie Wroten writes for Trivantis's Everything eLearning Blog, sharing Lectora tips and researching the latest industry trends. Christie graduated from Indiana Wesleyan University, where she studied English and Writing. When Christie’s not writing blog posts and eLearning news, she enjoys piano, guitar, interior design, and sushi. What if there were a simple way to store and retrieve learning records and learner experience profiles – no matter what platform you’re using? 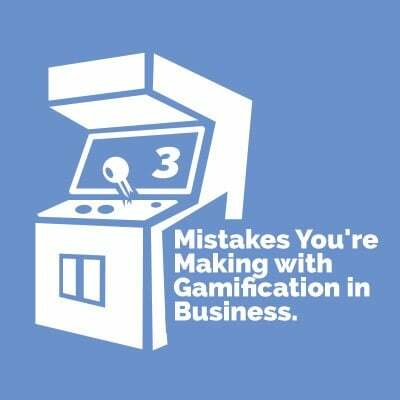 Now, there is; you may have heard of it at conferences, around your office, or in eLearning news. 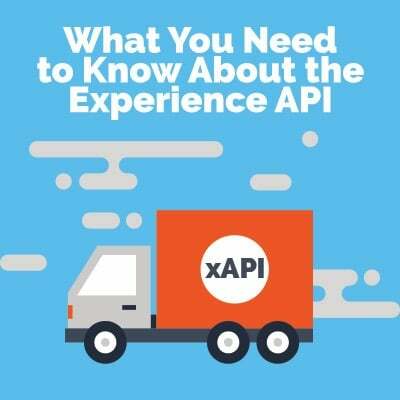 It’s called the Experience API (xAPI). 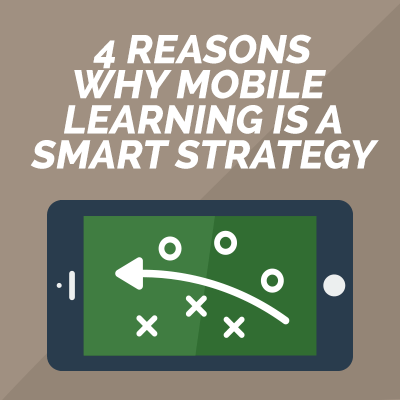 Mobile learning is a smart strategy. Think about this: what would a day without your smartphone be like? Are you feeling a little anxious… maybe wondering how you’ll check your email or look up the nearest 24-hour drug store when you run out of allergy medicine or check to see what the hipsters are posting on Instagram? Phew. 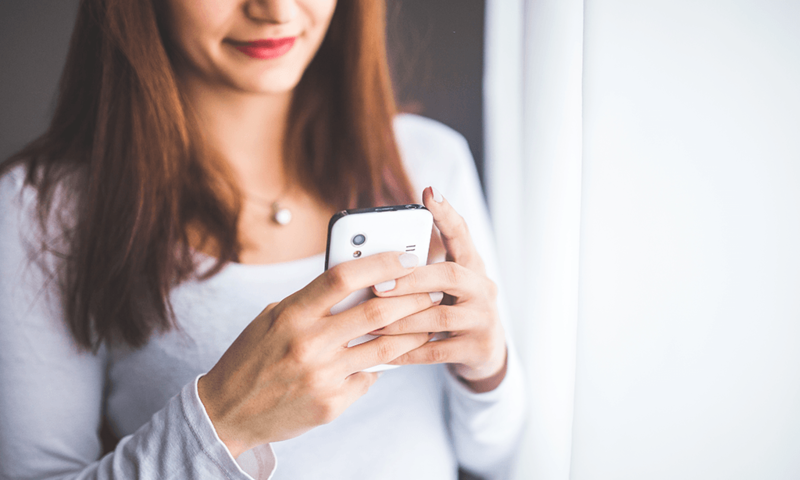 Your phone is an essential part of everyday life—and your learners’ lives. That’s one reason why mLearning is a smart strategy for multiple industries, including the education realm and training departments all over the world. 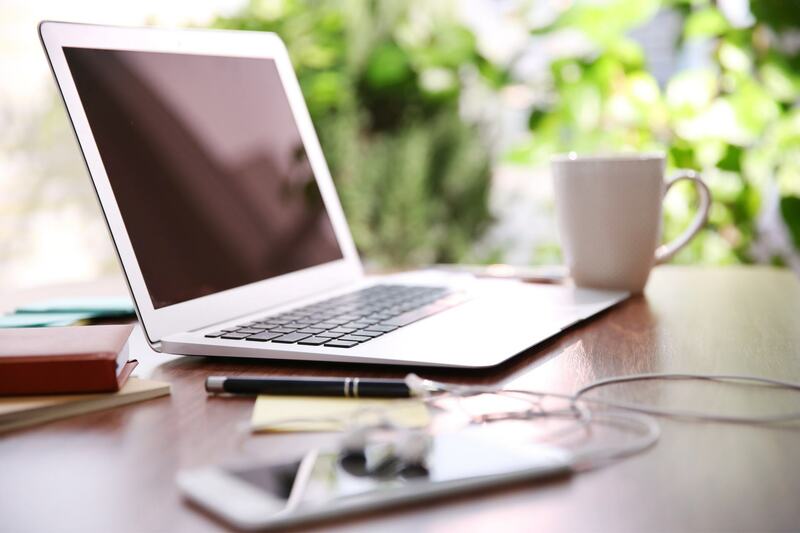 Staying up to date on current hot topics in the eLearning world is important for your learners success. Take a look at these 10 topics to learn more. 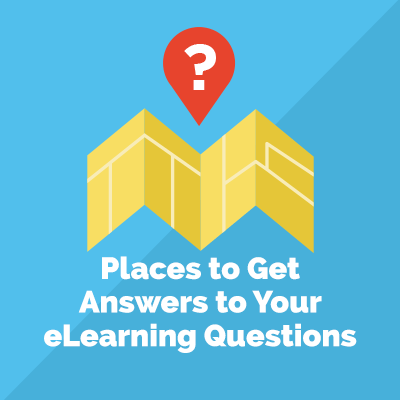 These are some of the best places to get information from eLearning pros. Have your eLearning questions answered, join a discussion, and view webinars. 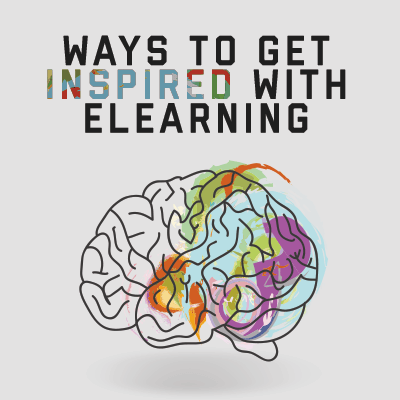 Read our favorite 3 ways to get inspired with eLearning and you’ll be adding new ideas to your eLearning courses in no time. There’s a new way to look at blended learning. And it’s much more complex and creative than just adding an online course to traditional classroom training. “…Now that technology offers so many varied options, a blended approach has evolved to mean the use of more than one delivery method to provide and enhance training and support. This is the way of the future,” says Connie Malamad, the eLearning Coach. 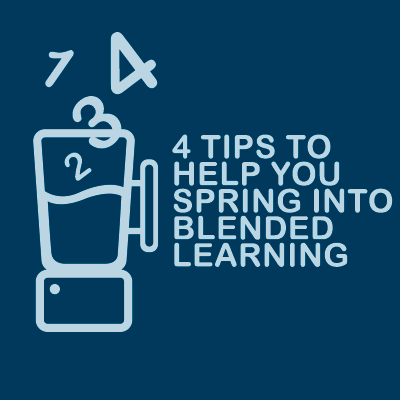 If you’re ready to spring into the future of blended learning, this article is just what you need. 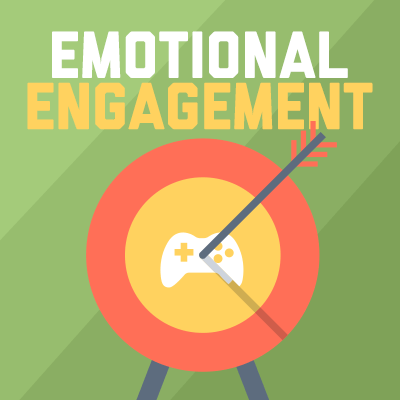 Need some inspiration for your newest e-Learning course? 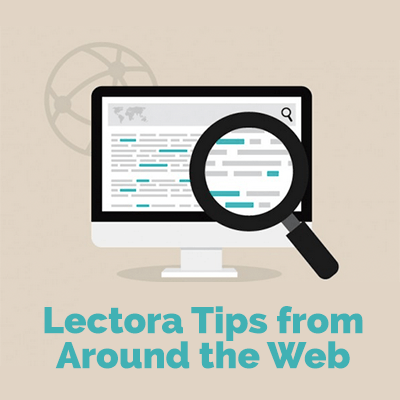 Our list of Lectora tips from around the web will save you time and give you plenty of new ideas.